If the horrendous traffic last weekend forced you to miss the Chevy Motorama at the SM Mall of Asia Music Hall where the all-new Spark city car was launched, don't fret. We have all the details you need to know about Chevrolet Philippines' latest offering. 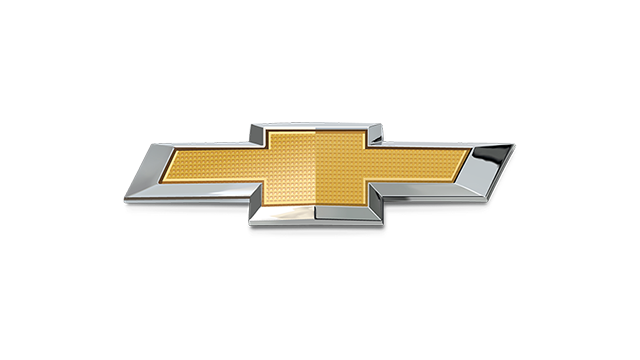 Styled as a sporty hatchback, the Spark continues Chevrolet's design direction and goal to bring exciting looks and great value to all of its products. 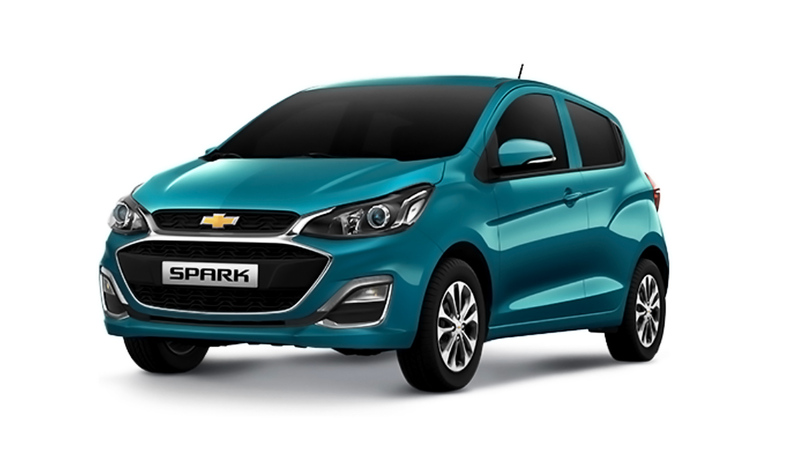 The all-new Spark is a much bigger vehicle than its predecessor so a six-foot tall passenger will have no trouble sitting in the front seat; the old one had the passenger's scalp becoming very intimate with the car's headliner. The Spark cunningly bridges the gap between a city car and a subcompact passenger car as it can seat five adults comfortably while offering best-in-its-class leg and headroom. It claims, however, to be very compact and as easy to maneuver as the smallest city car in the market. The Spark's cabin echoes the playful and fashionable look of its exterior. One example is the motorcycle-inspired, LED-lit instrument cluster, which is fast becoming a trend in city cars these days. Mounted on the steering column, it provides easy-to-read information through a combination analog and digital displays. The Spark's interior also bears Chevrolet's signature dual cockpit layout while the textured inserts that flow from the similarly LED-lit instrument panel to each side of the cabin into the doors add another eye-catching element to the interior. Powering the Spark is a 1.2-liter, four-cylinder S-TEC II engine that, mated to a five-speed manual transmission, produces 80.5hp and 110Nm of torque. 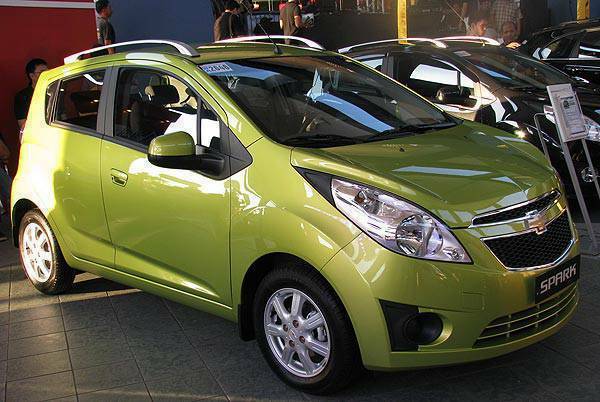 Chevrolet Philippines claims the powertrain combination can enable the Spark to go as far as 22 kilometers on a single liter of unleaded fuel. Standard safety equipment includes driver-side airbag, central door lock, child safety seat latching system, anti-theft alarm with keyless entry and an electronic immobilizer. The all-new Spark is available in either Green Cocktail Metallic, Moroccan Blue, Carbon Flash Metallic, Super Red, Switchblade Silver or Olympic White at P568,000.